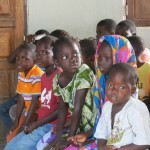 We are actively involved in missions work in two different Africa nations, Senegal and Mozambique. 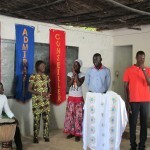 Senegal, In Senegal we are in the early stages of church planting with four church plants started. 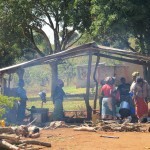 Our efforts there got started and continue to be with a children’s home. 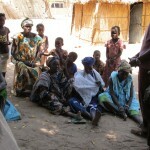 We also do medical outreach into remote villages. 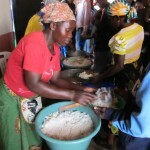 We offer computer and cooking classes to people near our missions base in Theis. 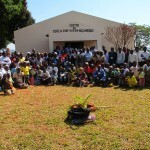 This ministry is growing very rapidly and we recently finished construction of a new children’s home and a women’s discipleship home. 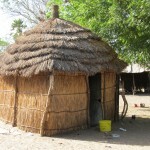 A men’s discipleship home in now also completed. 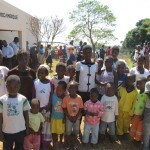 Mozambique In Mozambique we have over 90 Vineyard church plants. Our main focus there is on training and raising up leaders to plant more churches and to run the national Mozambiquian Church.